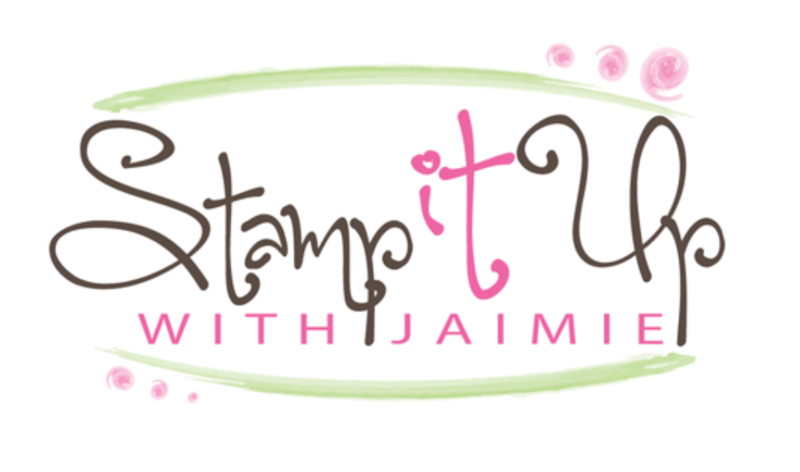 Here are the colors for Sunday Stamps 197. Be sure to stop by the challenge blog to play along too! My card design was inspired by the sketch from SugarPea Mix It Up Challenge #51. And my card also works for TGIF Challenges #TGIFC196. 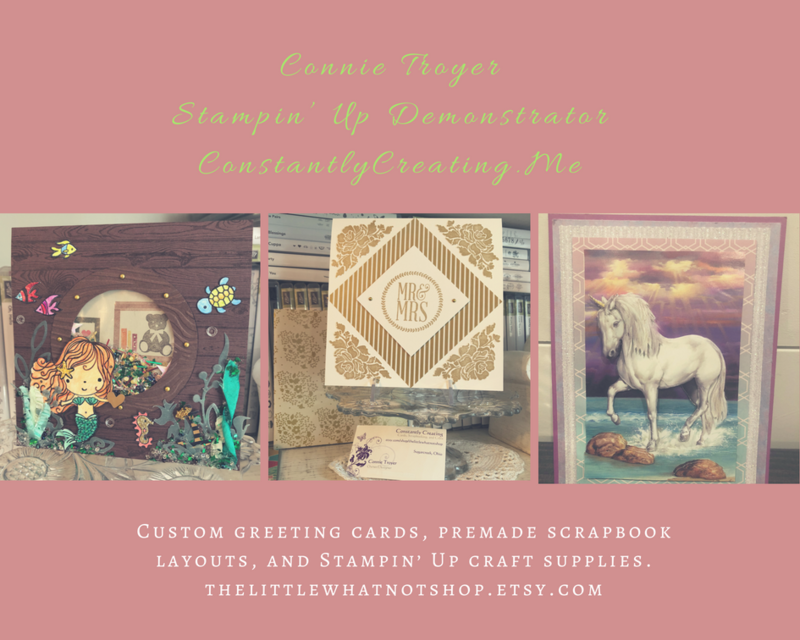 I started by embossing a panel of Whisper White card stock with the Subtle Embossing Folder. I adhered the panel to a Thick Whisper White card base with Multipurpose Liquid Glue. I cut panels of DSP from the Regals 6″ x 6″ DSP (top and bottom), the Garden Impressions 6″ x 6″ DSP (second from the top) and the All My Love DSP (third and fourth die cuts) with one of the Rectangle Stiched Framelits Dies. I adhered the DSP panels to the card front with SNAIL. Then I added a piece of the Lovely Lipstick ribbon from the All My Love Ribbon Combo Pack, using a little SNAIL to adhere it. I stamped the sentiment from the Darling Label Punch Box stamp set in Melon Mambo ink and then punched it out with the Darling Label Punch. I adhered one of the frames from the Frames Elements with touches of Multipurpose Liquid Glue to the punch. I adhered the punched sentiment with Tear & Tape Adhesive over the ribbon and then added a Glitter Enamel Dot next to it to finish the card front. I adhered a strip of the Garden Impressions DSP to a panel of Whisper White card stock to finish the inside of the card. This entry was posted in For a Friend, For You and tagged CAS card, Darling Label, Darling Label Punch Box, hello card. Bookmark the permalink. Hi Amy…hope this finds you feeling much better! Love how the DSP makes the background and stands out on its own…very pretty! Great card for all those challenges, Amy! 🙂 Happy Sunday! Sweet mix of pattern and color! Great layout and card to show off that gorgeous designer series paper! Love your card!!! Thanks for joining TGIFC this week. I love that you used multiple different DSP’s to create this simple and beautiful card! Thank you for joining us at TGIF! Love your take on the challenge! The strips of designer paper to match the sketch is very clever! Thanks for joining us this month at SugarPea Designs! This is so pretty!! I LOVE the fun papers you chose to use on this!! AMAZING design!